Property consultants SHW have formally launched their new Kent office in Imperial House, Bromley. The event was marked with a well-attended reception at Aqua Bar & Grill. 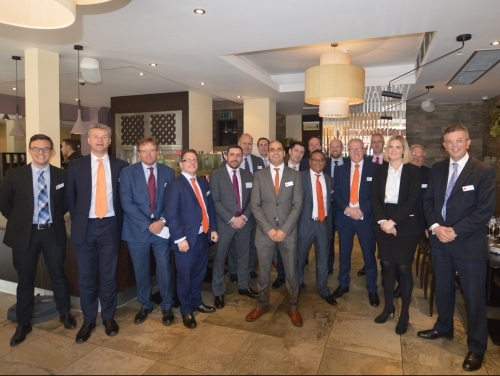 Nearly 100 property, banking and legal professionals as well as Clients from Bromley and across Kent were at the launch. It was also an opportunity to celebrate the firm having recently rebranded, changing their name from Stiles Harold Williams to SHW, coinciding with the company’s 220th anniversary and the opening of their eighth office. of valuation and professional work being carried out in the town and across Kent.